Are your offices due for a fresh coat of paint? Do you want to add some color to the wall of your hair salon? It might look easier than it is, that’s because commercial painters, who have years of experience make it seem so. Painting is a legit trade and it goes way beyond just putting paint on the wall. Here are what professional commercial painters do that provides the perfect paint job! It is more than paint! Tape all edges of the walls to the floor. While painting baseboards the paint can bleed into the floor. It may seem like a lot of work but it will make the job of cleaning up easier, you do not want to be on your knees for hours scrapping paint spots. Purchase canvas sheets and spread them on the floor. Canvas sheets are thick enough to absorb the paint that drops but also prevent it to bleed through onto the floor. Again, a tedious job but having paint onto your scones, handles, lights, faucets, it will just look messy and unprofessional. This is the MOST important step. A surface that has bumps, cracks and are uneven will make a great paint job look bad. It is all about preparing the surface of your walls and moldings. With a sanding sponge sand your walls making sure you are removing paint drops from the previous time, bumps from previous plastering and just even the surface down. Do not only sand individual spots, you need to sand the entire wall. Roughening up the wall surface removes dirt and will make your paint adhere better. 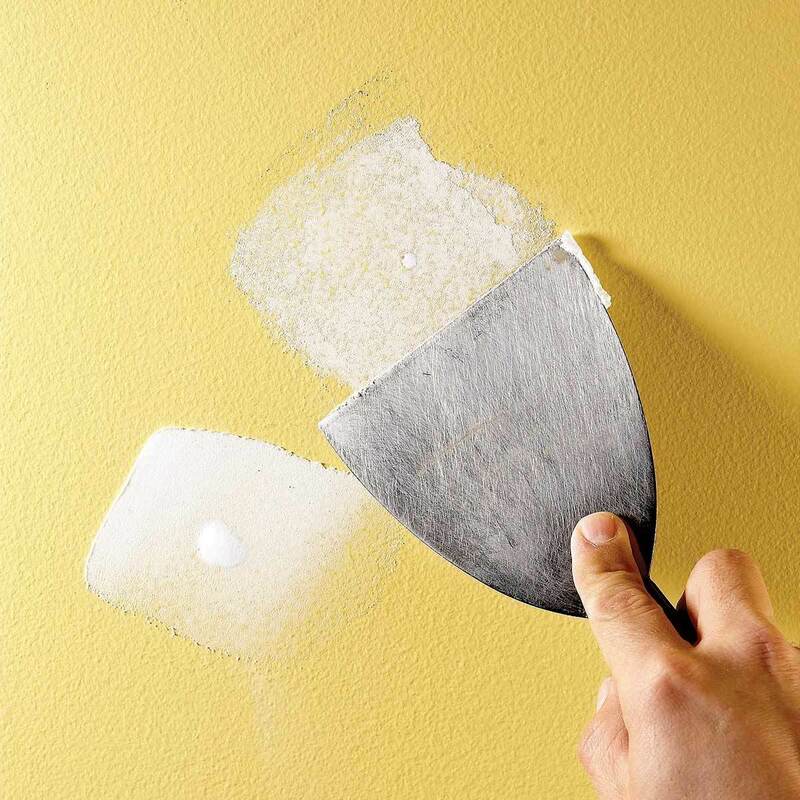 Use plaster of Paris or painter putty to fill in holes, cracks and dents on the walls. Use a putty knife and try to smooth out the filled in area as much as you can. When the putty is dry you will come back and sand the excess off. Leave putty to dry over night so it can be sanded and painted the next day. A primer will cover any discoloration on the existing color on the wall but will also save you money on paint. With a primer you will need less coats to cover your walls. 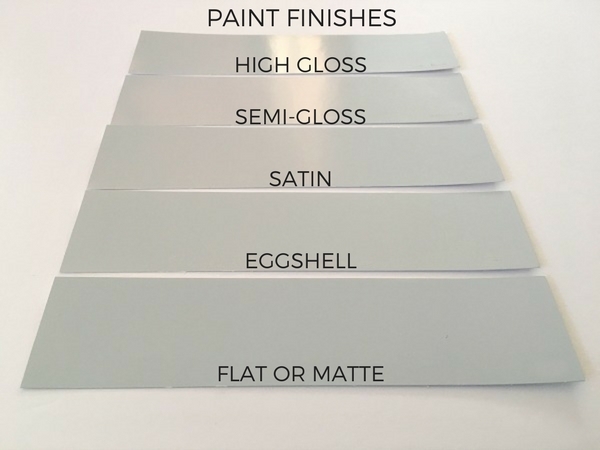 If you plan to paint with light colors then use a white or light gray primer. If you are painting dark colors then use a dark grey primer. 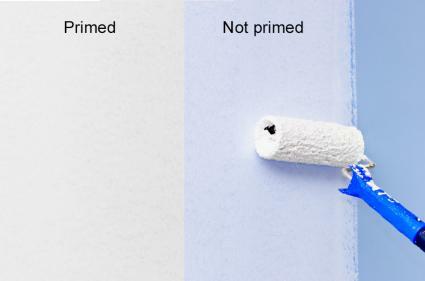 Primer also helps your paint adhere to the wall and eliminate any future paint peeling. A nine inch roller is recommended for painting your walls. Larger rollers are harder to handle and will leave excess paint marks at the edges. Before you use a roller give it a wash with mild soap so you remove excess fibers, you don’t want them being stuck on your walls. When buying brushes for cutting and corners make the investment to buy high quality brushes that will not shed along with the paint. Leaving brush hairs stuck on your walls and baseboards is unsightly and removing stuck hairs is just to time consuming. Flat paints are used at low traffic areas and one of the benefits is that they do not reflect light, so imperfections on your wall do not show up at all. BUT, flat paints when dirtied or stained can not be cleaned. Flat paints in an office or reception are is just fine. But when it comes to high traffic areas then you need to purchase either semi-glossy or glossy paints. Semi-glossy have some shine to them and can be cleaned easier. Glossy paints are for kitchens and prep areas, they have a lot of shine but you can completely clean them and remove any stain. 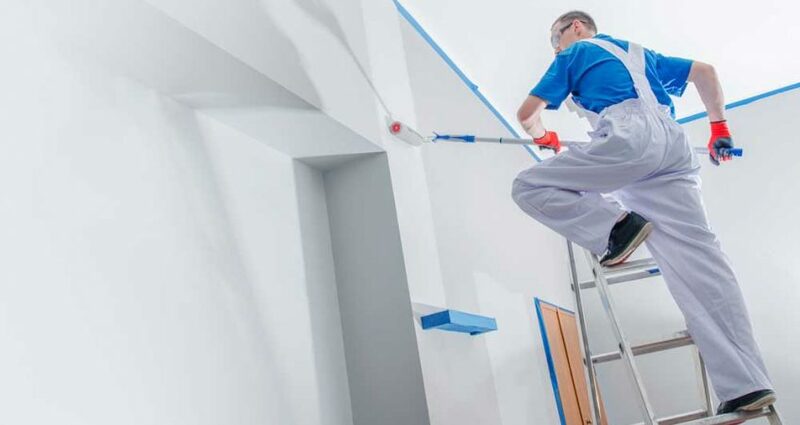 One coat will barely cover your surfaces, professional commercial painters do a primer coat and two paint coats for maximum results and longevity. You can also buy a paint conditioner and mix in the paint as per instructions. This will slow down the amount of time the paint takes to dry so you can even it out as you apply it without getting the streaks effect. The key to smooth lines at corners and between walls is to paint one wall and then scrape the corners with a screw driver. This will give you a line where the roller cannot reach and you can finish the corners with a paint brush. 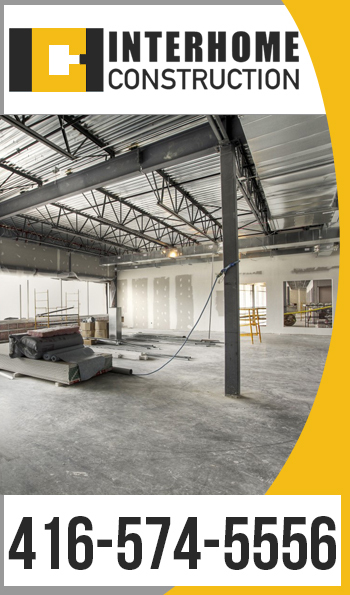 Interhome Construction is a commercial painting company serving Toronto & the GTA. Our professional commercial painters have decades of experience. Our portfolio includes office buildings, malls and plazas, individual medical offices, salons, restaurants and more.